Glenwood Radiology is an independently owned modern diagnostic imaging facility serving the greater Edmonton area and rural Alberta. We offer a wide range of diagnostic services including: X-Ray, Ultrasound, Mammography, Bone Densitometry, DEXA Body Composition Scans and Image-guided Pain Management and more. We are conveniently located in the west end of Edmonton on the main floor of the Glenwood Health Centre. Glenwood Radiology is accredited by the College of Physicians and Surgeons of Alberta. Our mammography program is also accredited by the Canadian Association of Radiologists in the Mammography Accreditation Program. This program offers an independent, peer-reviewed evaluation of our equipment calibration procedures, performance, quality control and quality assurance programs, continuing technologist and radiologist education, image quality and x-ray exposure. Our team includes radiologists, ultrasound technologists, medical radiation technologists, administrative staff and managers. All our technologists have successfully completed their training programs with recognized and accredited educational institutions and are registered with Canadian and/or American certifying bodies. Our radiologists are registered with the College of Physicians & Surgeons of Alberta. Ongoing professional development, training and continuing education on the latest imaging procedures, standards and technology is required of all our staff and is strongly supported. 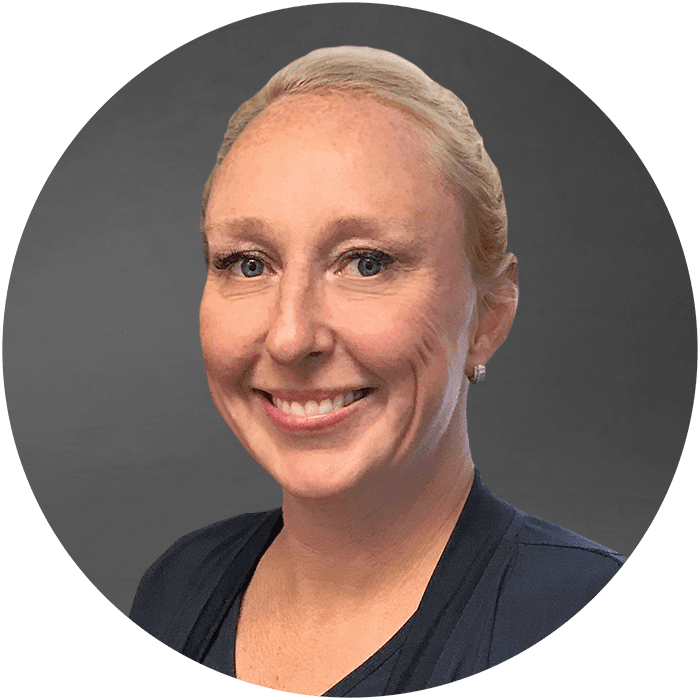 Dr. April Halliday brings her years of experience to now lead Glenwood’s Pain Management program with a special interest in improving the care of those suffering from cancer and musculoskeletal pain and advocates safer and more effective ways to manage patients’ pain. 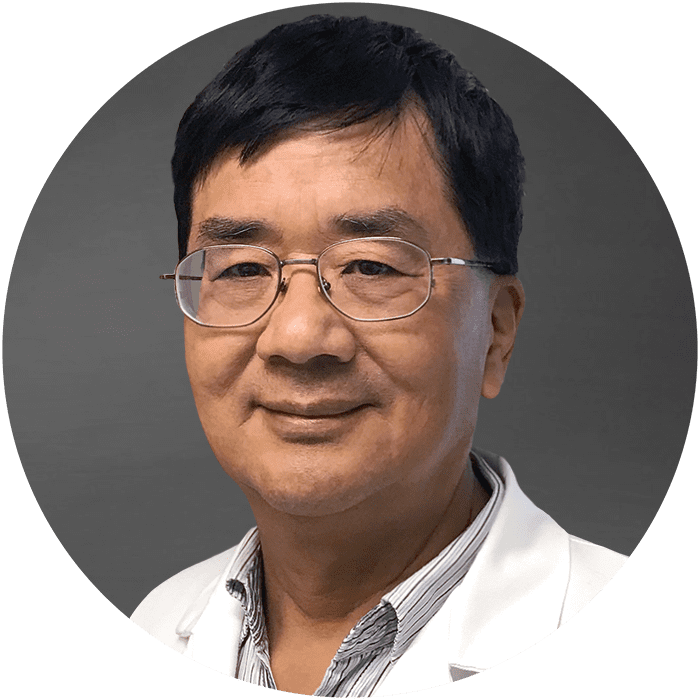 With over 20 years of experience, Dr. Darren Chao brings a wide breadth of knowledge to Glenwood and oversees many modalities to help those in need. His education spans the globe which makes him especially attuned to the details required in interpreting scans and results. 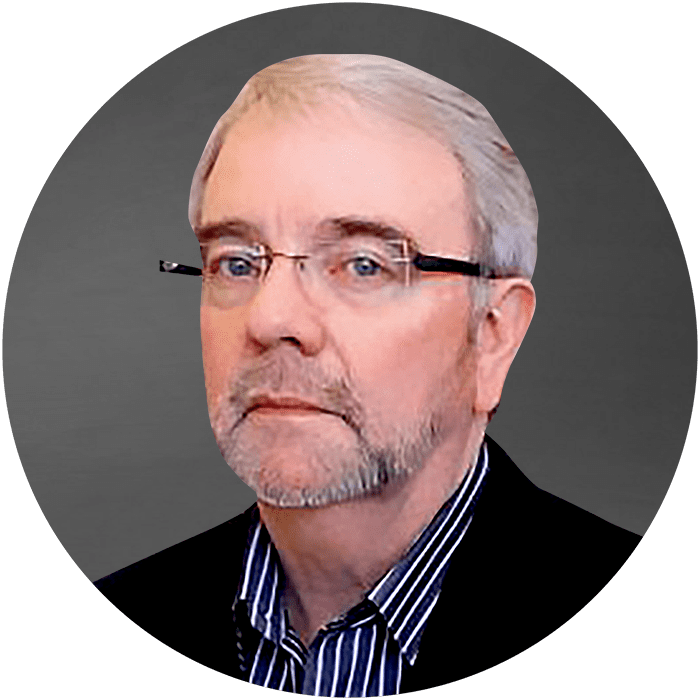 Dr. David Lyons is a well respected radiologist with over 25 years experience and recognized for his many contributions to the OAR as well as educational and accreditation programs and is now focused on MSK Pain Management at Glenwood. 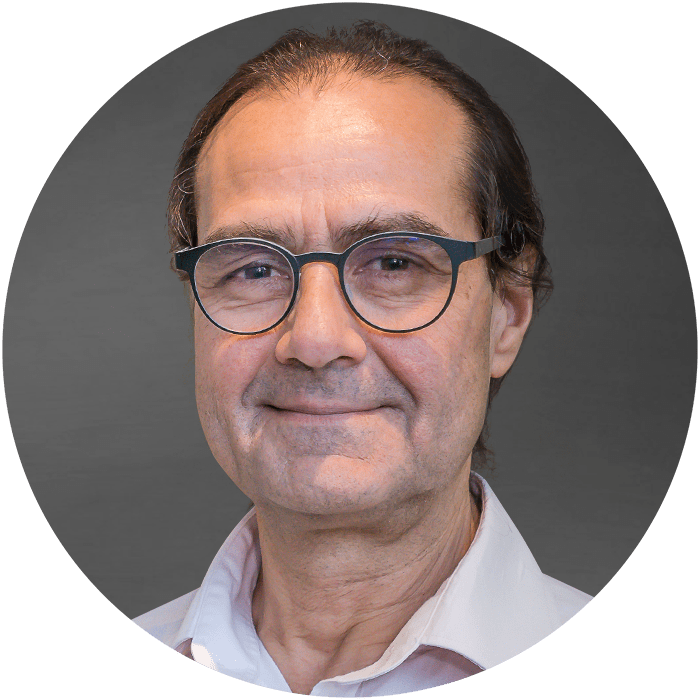 Dr. Ian Adatia is an internationally recognized pediatric cardiologist with over 25 years of clinical experience caring for newborns, children and teens with congenital and acquired heart disease and is now leading the Children’s Heart Clinic at Glenwood. 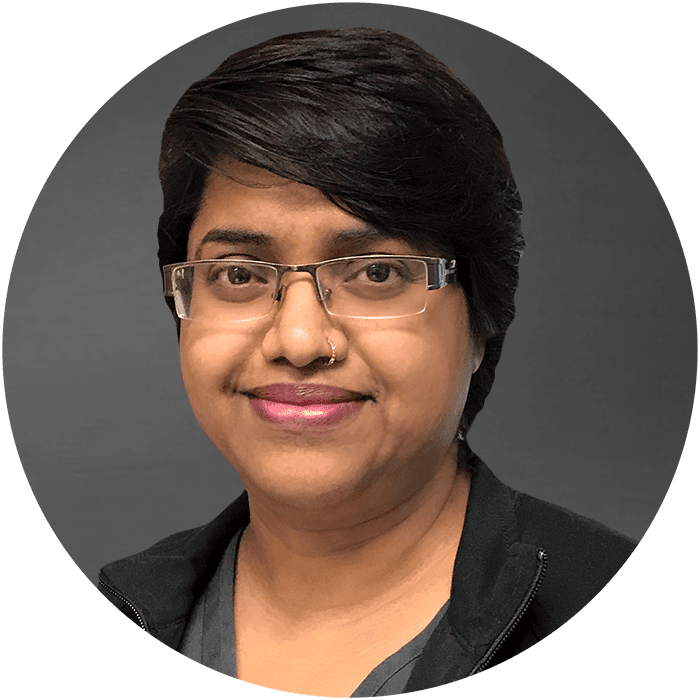 Rabeya Sultana is an experienced Registered Diagnostic Sonographer with a physician-background and specializes in MSK and Gynecological Ultrasound exams. 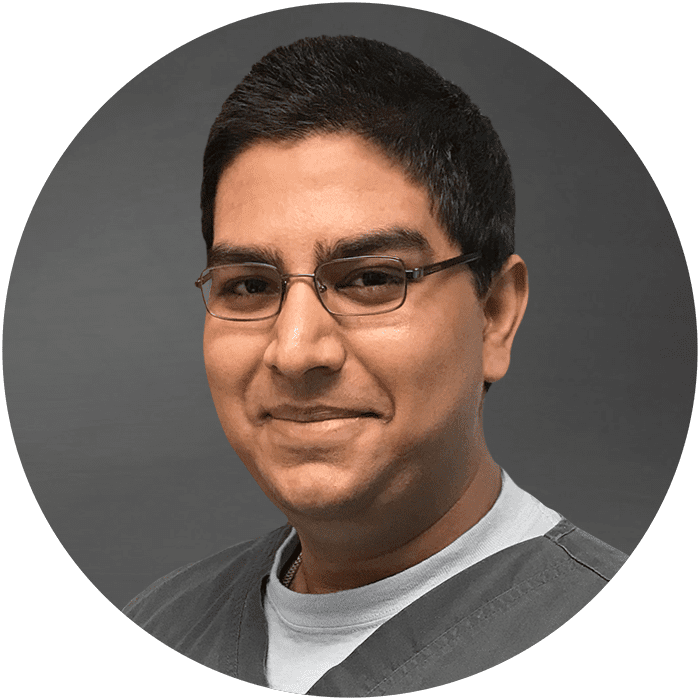 Ken Singh is an experienced Medical Radiation Technologist and Registered Diagnostic Sonographer. He is also a reservist in the Canadian Armed Forces. Many of our staff members are fluent in more than one language. In addition to English we are pleased to offer services in: Mandarin (國語), Tagalog (təˈɡɑːlɒɡ), Punjabi (ਪੰਜਾਬੀ), Urdu (ˈʊərduː), Hindi (हिन्दी), French (Français), Bengali (বাংলা). Please inform us if you have a language preference when you book your appointment.